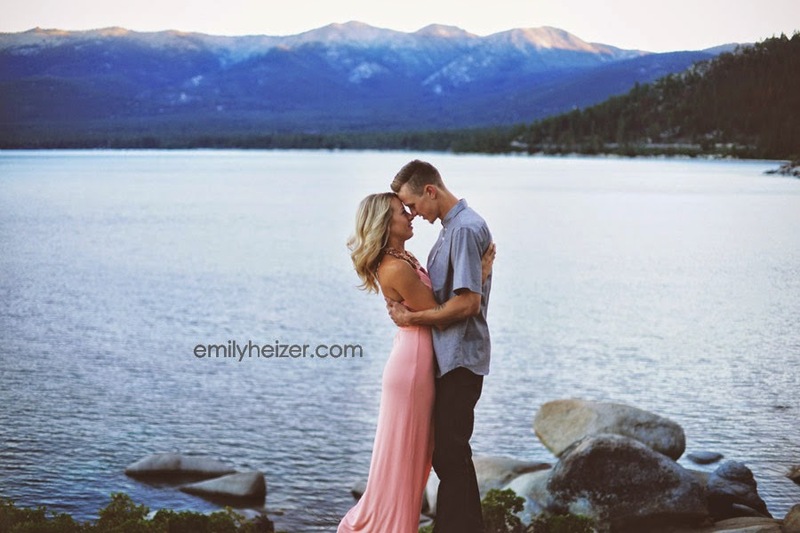 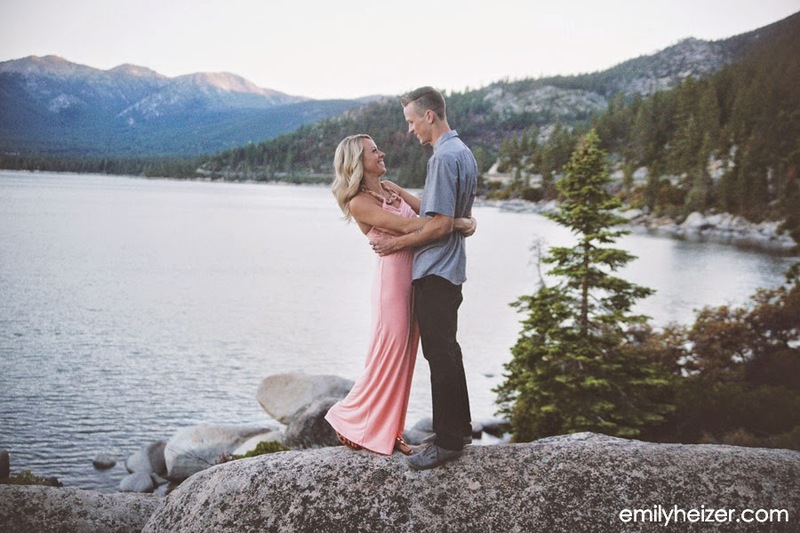 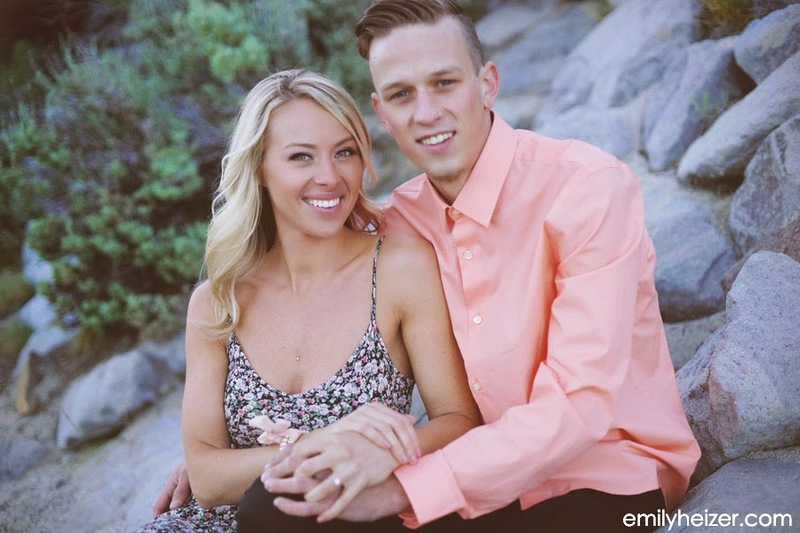 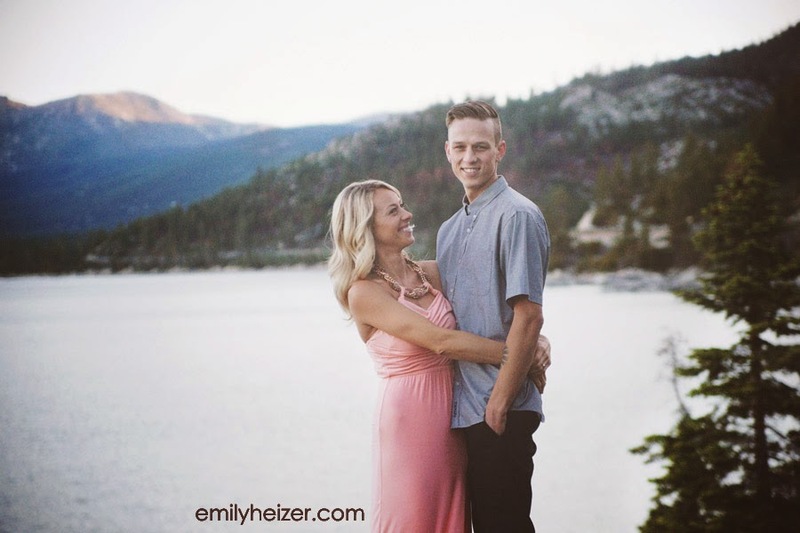 Tahoe residents Colleen and Sean will be tying the knot at the Kirkwood HideOut next year! 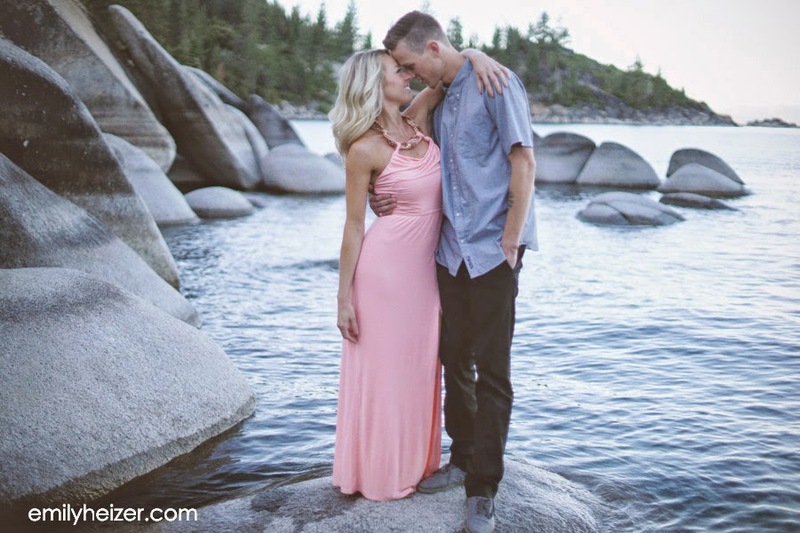 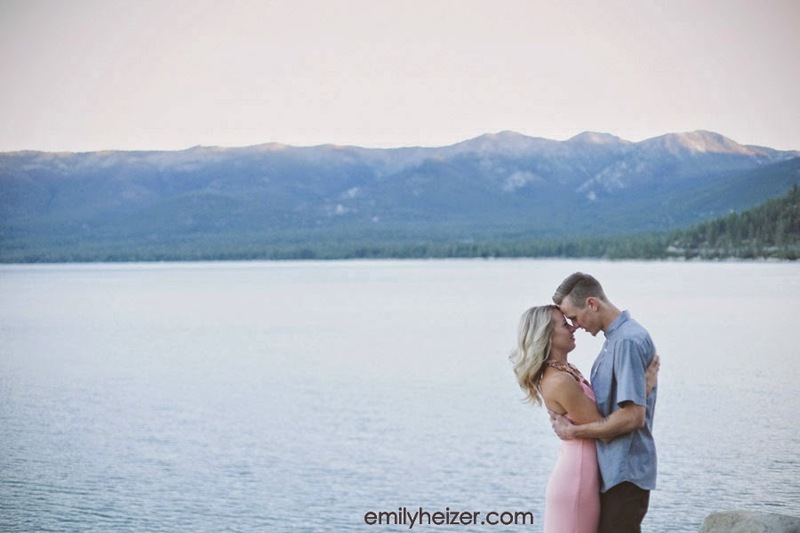 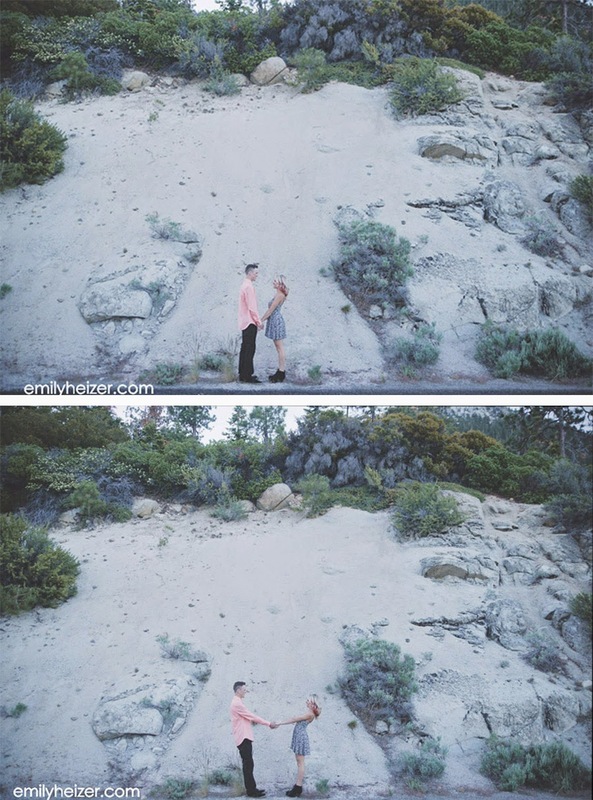 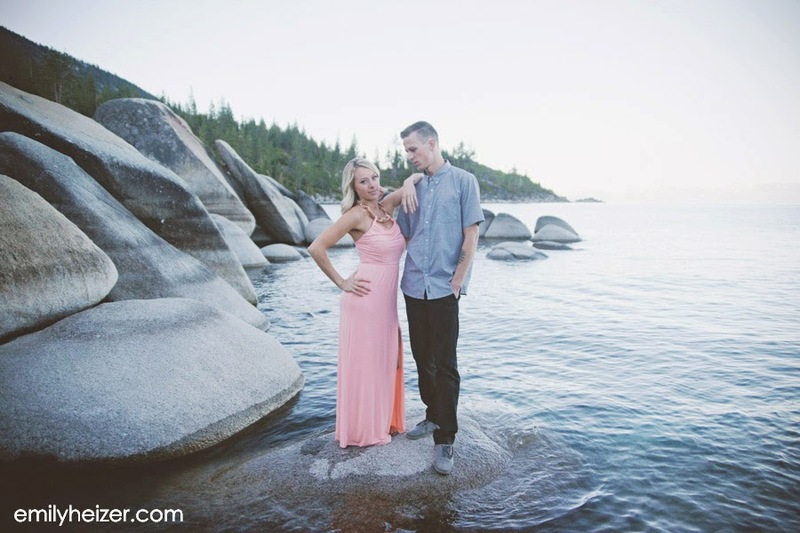 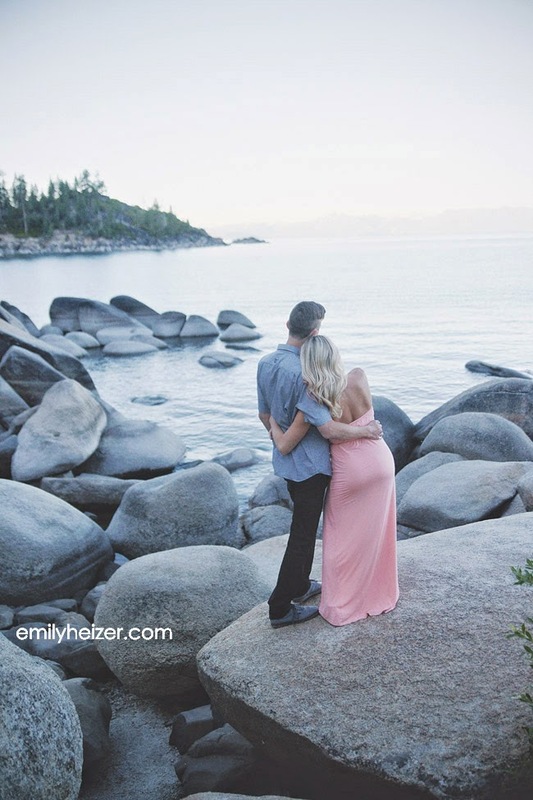 Their beautiful engagement session took place at a scenic overlook near Incline Village on Lake Tahoe at sunrise. 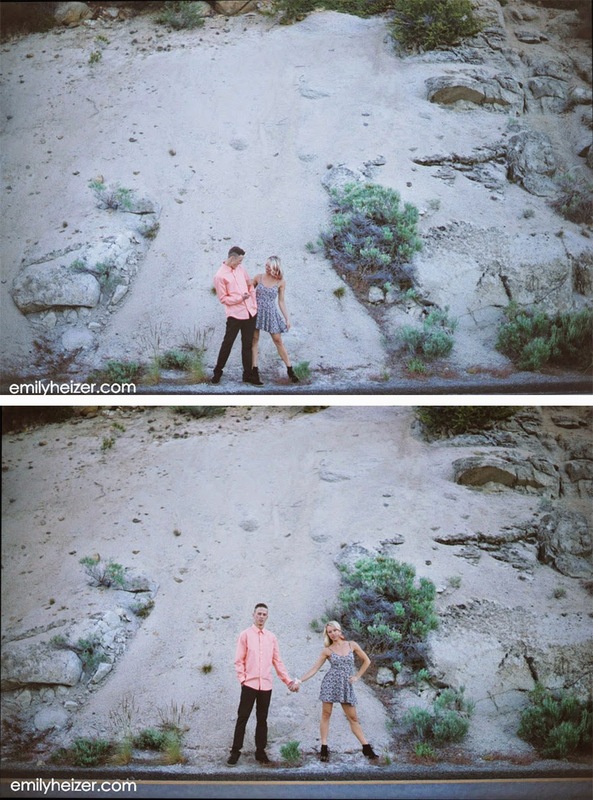 Totally worth getting up at 5:30am on a Saturday for, right? 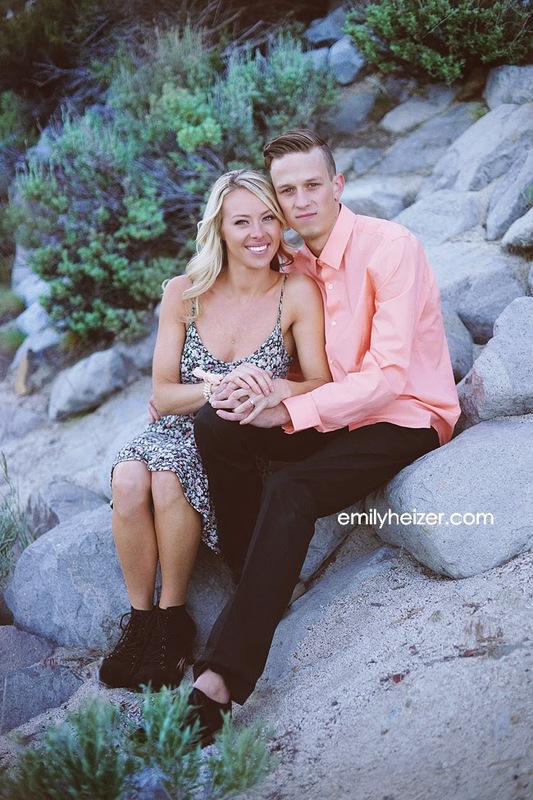 Colleen and Sean will marry at the Kirkwood HideOut next year! 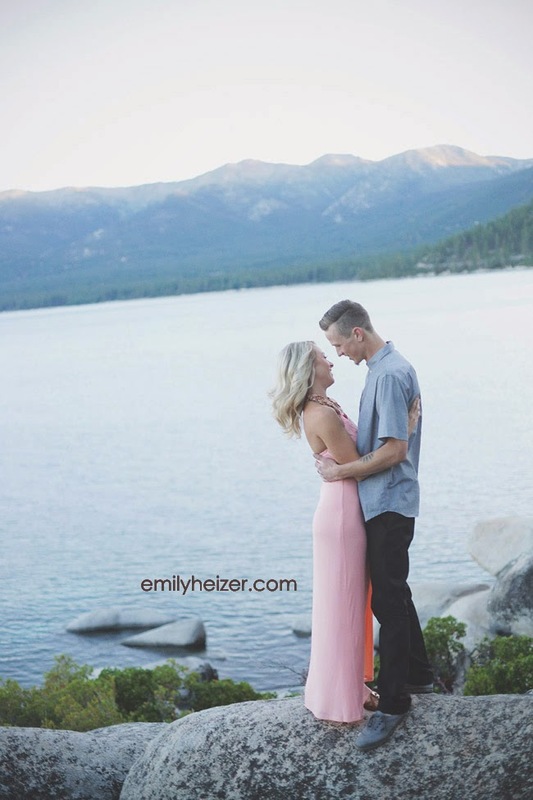 So very excited for their big day!